Air New Zealand has been named Australasia’s Leading Airline for the 10th consecutive year at the World Travel Awards in Hong Kong. The airline has also been named Australasia’s Leading Airline Brand for the second year in a row, an award that was first introduced last year. The awards are voted for by travel and tourism professionals, as well as business and leisure travellers worldwide. 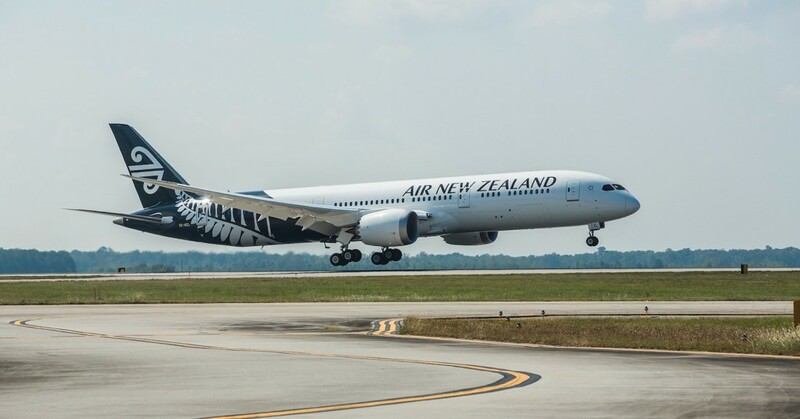 Air New Zealand Chief Marketing and Customer Officer Mike Tod says it's fantastic to have been recognised as Australasia’s top airline by both consumers and the travel industry for the past decade. "This is a huge achievement and I'd like to thank all of our customers as well as those in the industry who voted for Air New Zealand. This award is a reflection of the commitment our 12,000 staff around the world put into ensuring we deliver products and services that our nation can be proud of," Mr Tod says.